This festival ticket includes four days of music (Thursday 29th August - Sunday 1st September) and gives you access to the festival site including the Fort and the Beach. This ticket allows you access ONLY to the opening concert on Wednesday 28th August 2019 - music starts at 7pm in Pula’s 2000-year old Amphitheatre. This ticket allows you access to the festival camping area, 28th August - 2nd September. Each person must have a valid festival ticket to enter the campsite. 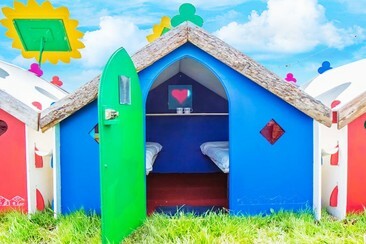 This is the cheapest accommodation option and a great way to stay in the mix for the whole festival. 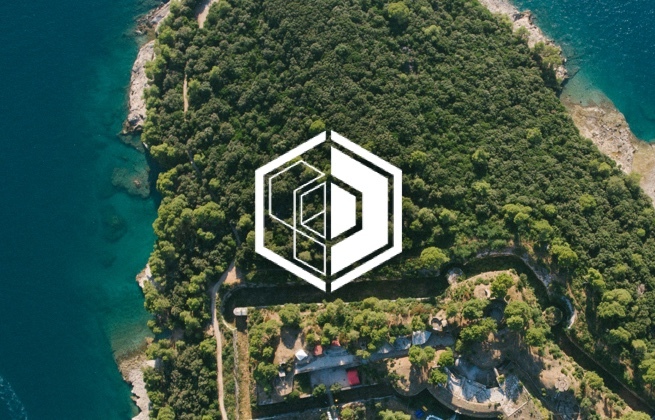 There are plenty of shaded areas for comfortable camping, showers, toilets and electric points as well as convenience stores, bars, a restaurant, a pizzeria and other stalls, so all your needs are catered for without leaving the site. 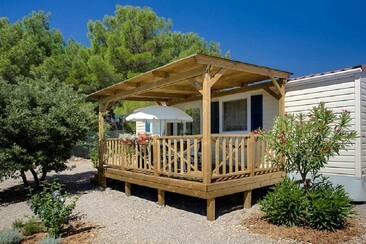 Stay in style with our Mobile Homes. The homes are made up of a double room, a twin room and a sofa couch in the front room. Os Bellepads trazem algo de novo aos festivais e eventos, com as suas cores vibrantes. Todos os Bellepads são disponibilizados com um oleado altamente impermeável, alcatifa, ganchos para roupa a lanterna LED. O Podpad é o nosso produto de assinatura e de confiança. A sua popularidade tem vindo a crescer ao longo da última década, justificando a sua longevidade como líder no mercado de campismo de luxo. 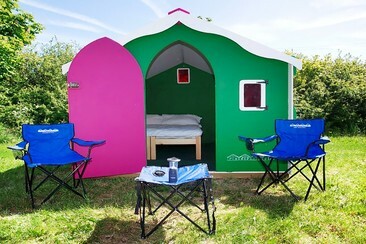 All Podpads are supplied with solid bed frames, air mattresses, fitted sheets, carpet, coat hooks, LED lights and more. 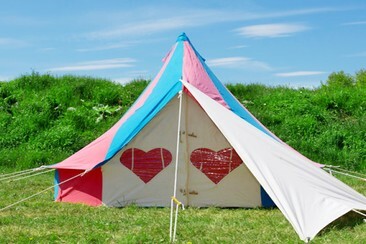 Luxpads are great accommodation options for the whole festival. They are supplied with solid pine beds, foam mattresses, fitted sheets, carpet, coat hooks, spotlights and more. 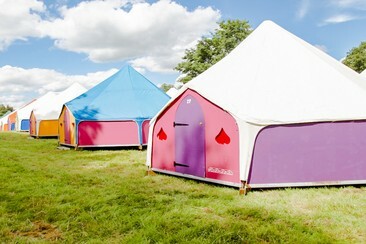 Octopads are wonderful accommodation options for the whole festival. They are supplied with pine beds, foam mattresses, fitted sheets, bedside tables, solid floor, carpet, coat hooks, spotlights and more. The transfer departs from the carpark next to the campsite reception to Pula airport. The transfer departs from the carpark next to the campsite reception to Trieste airport. The transfer departs from the carpark next to the campsite reception to Ljubljana airport. The transfer departs from the carpark next to the campsite reception to Zagreb airport. The transfer departs from the carpark next to the campsite reception to Venice TSF airport. The transfer departs from the carpark next to the campsite reception to Venice VCE airport. Boat Taxis are only available on Wednesday 28th of August for transport to and from the Opening concert. Boats depart from the fort harbour at 5:30pm - 9pm and return from 1am - 3:30am. Boat taxi tickets include travel to Pula and back again at the end of the opening concert.